Product prices and availability are accurate as of 2019-04-11 23:06:22 EDT and are subject to change. Any price and availability information displayed on http://www.amazon.com/ at the time of purchase will apply to the purchase of this product. 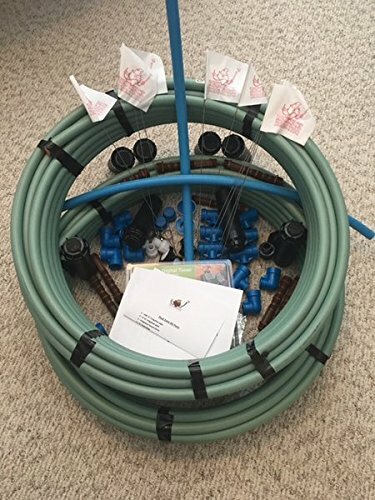 This is THE irrigation kit you've been hoping for-- the Dual Zone Redneck Irrigation Kit! Don't waste thousands of dollars with a professional! And don't wander around the hardware store hoping to find *just* the right parts for a stellar irrigation system. We have put together every possible component you need to install an irrigation system that will fool even professionals! No need for a bunch of tools-- just a shovel and the Redneck Irrigation Kit! Even the connectors are press-to-connect.! This system waters up to 12,5000 square feet of lawn (need less? More? See our other single and triple systems!). 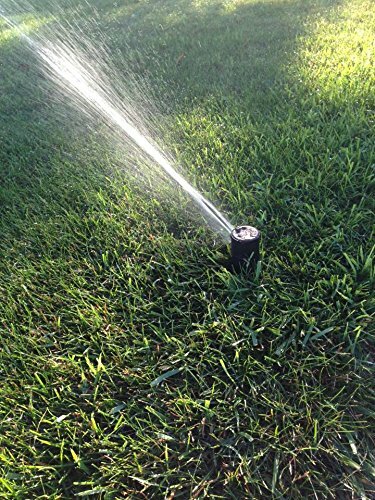 In as little as 6 hours, you can have a complete and easy-to-use irrigation system. 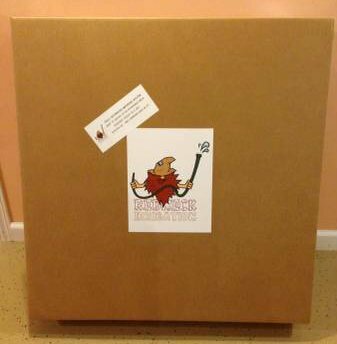 Comes with complete instructions and link to video instructions. 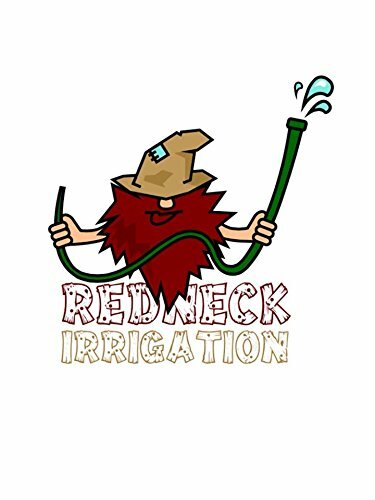 Why buy the Dual Zone Redneck Irrigation Kit? You don't have to be a redneck-- just someone who enjoys the EASY and INEXPENSIVE life! 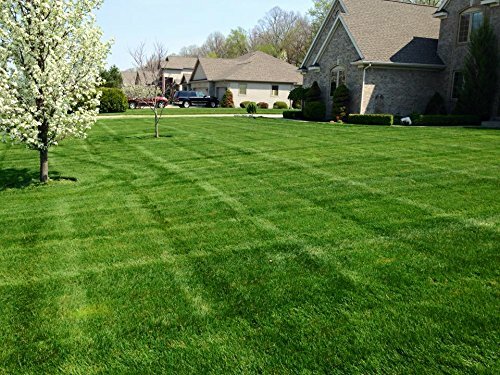 And as our valued customer Dave told us when he left us a *5 Star Review*-- "wow was I amazed on how simple it was once I laid out the parts....got it all done in 3 hours and now I have green grass and never have to worry about forgetting to move the sprinkler. Way cheaper than a professional system and no one can tell the difference. . I will definitely buy another one for my back yard. affordable and easy to install." Only self-draining irrigation system on the market Waters up to 12,500 square feet of lawn Include 8 gear driven sprinkler heads, 206' of poly pipe, back flow preventer, Teflon tape, dual faucet timer and complete set of connectors Install in as little as 6 hours Don't spend 1000s like the neighbor, do it the Redneck way!